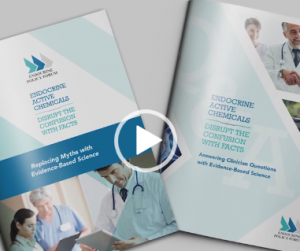 The Endocrine Policy Forum (EPF) is a consortium of scientific and regulatory experts coordinating industry participation in the U.S. Environmental Protection Agency’s efforts to screen chemicals for endocrine activity. EPF’s mission is to bring balanced, science- and risk-based analysis to scientists, medical professionals and regulators in the U.S. and beyond to ensure chemicals are properly screened, tested and regulated for endocrine activity and the potential to cause adverse health effects. We answer clinician questions with evidence-based science. We furnish scientists with evidence-based resources on endocrine disrupting chemicals and their effects on humans or wildlife. 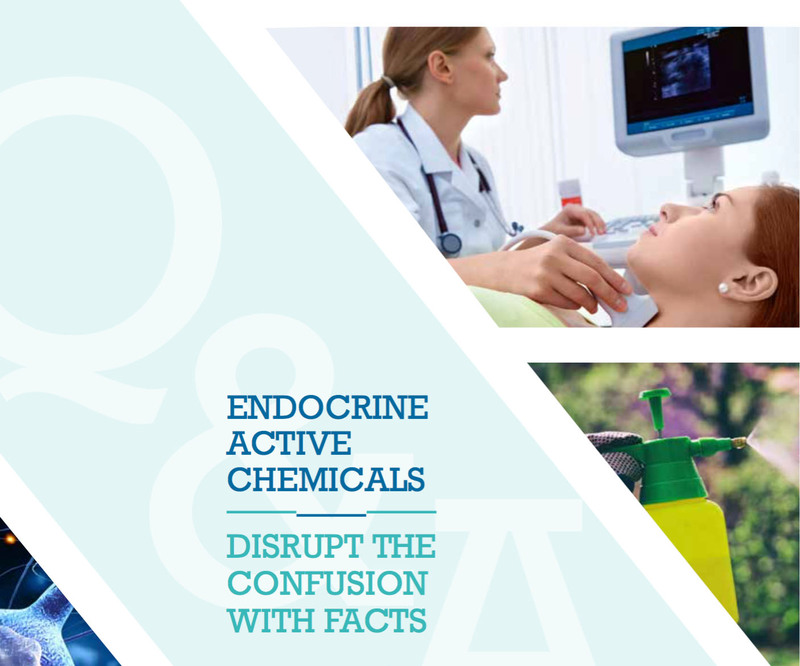 We provide helpful guides outlining principles, processes, and programs for regulating endocrine-active chemicals.